Puree above in blender except for the sugar. Add in sugar to taste, it shouldn’t really taste sweet but well balanced. 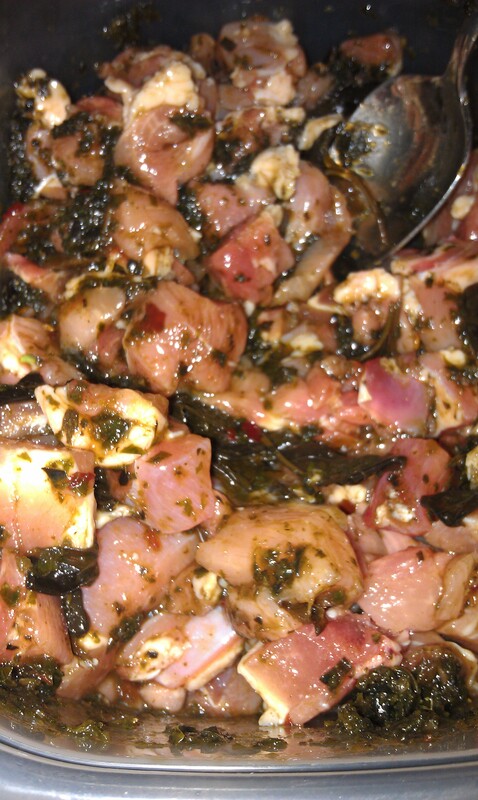 Use the sauce to marinate chicken, pork, shrimp for a few hours or over night. 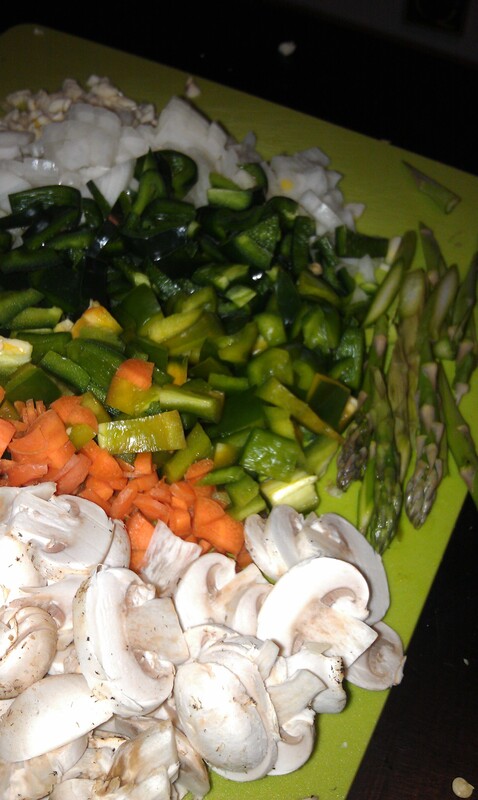 Stir fry meat, add vegetable of choice and add a few more spoons of the sauce and have the perfect easy thai stirfry. 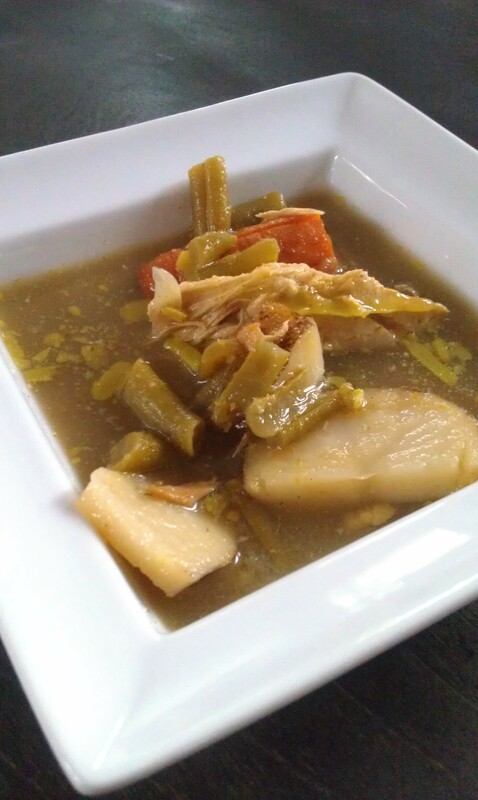 Mix together sauce ingredients in saute pan with heat on medium until palm sugar dissolves. Cut Napa Cabbage into thin ribbons. 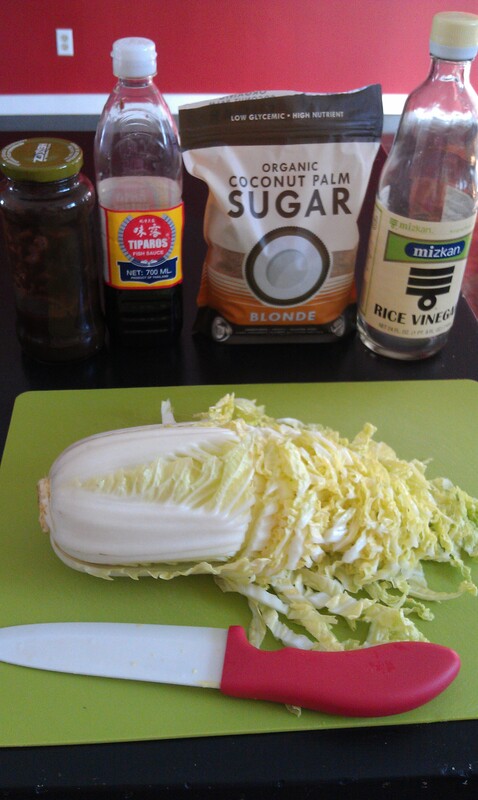 Once palm sugar dissolves and sauce reduces a little add napa cabbage and toss around until it i all covered in sauce. Cook 5 minutes until the thicker ribs are soft. You could of course add a protein but I just made this a side dish to my sticky sesame drumsticks.